Esssh….The MTA has been posting notices on all of the bus signs all over the city to let you know of the impending doom. The flyer which as you can see came from the transit workers union was posted on the bus map behind the driver. The flyer wants you to call the MTA CEO, which you should do! Seems like instead of complaining Senator Golden is offering a decent solution to restore overnight bus service to Gerritsen Beach. Senator Golden is proposing re-routing one B3 bus per hour down Gerritsen Avenue and then have it continue back along its regular route. The east bound B3 currently travels past Gerritsen Avenue and Avenue U, and it is being proposed that at this point, it could turn south bound and go the 1.4 miles to the end of Gerritsen Avenue, stopping in the B31 bus stops. Upon reaching the end of Gerritsen Avenue, the bus could then turn around and return to its regular route. The blizzard dumped a good amount of snow on Gerritsen Beach today, it obviously fell short of the large predictions. There is a massive amount of snow outside. Be Careful. I already hear quads . I rode the B31 early this morning and no one was on it. 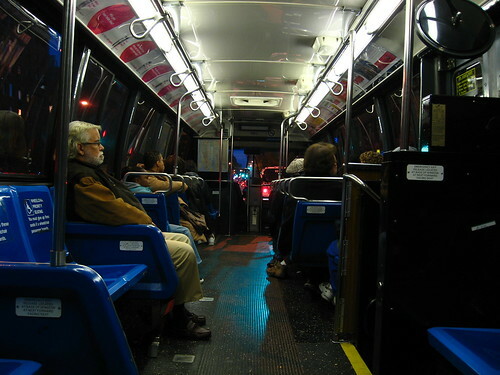 The MTA’s Brooklyn service reduction plan is cutting the B31’s overnight hours. 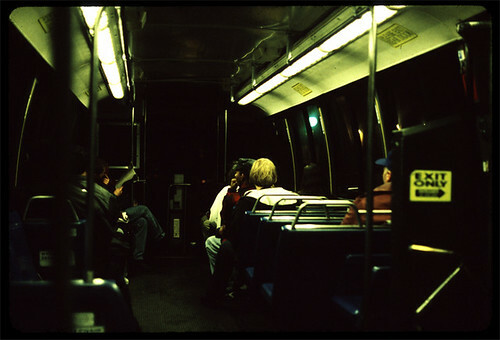 The B31 ranks the 14th lowest in the city when it comes to overnight ridership (1am – 5am) with 36 average riders. service earlier on the B9 and B16. There is now a 5:30 am BM4 bus. It is MTA’s way of making up for taking away the BM3 stop at Allen & Knapp that all the early bird Gerritsen Beach people were able to use. The state Legislature Wednesday night passed an MTA bailout to rescue millions of daily straphangers and drivers from a toxic mix of fare hikes and service cuts. I set out on foot to see just how bad it will be if the MTA abandons Gerritsen Beach. On January 24th the MTA held its very public budget hearing and guess what, not one person from Gerritsen Beach, Marine Park or Sheepshead Bay/Plumb Beach went to save the B31, B2 or B4.